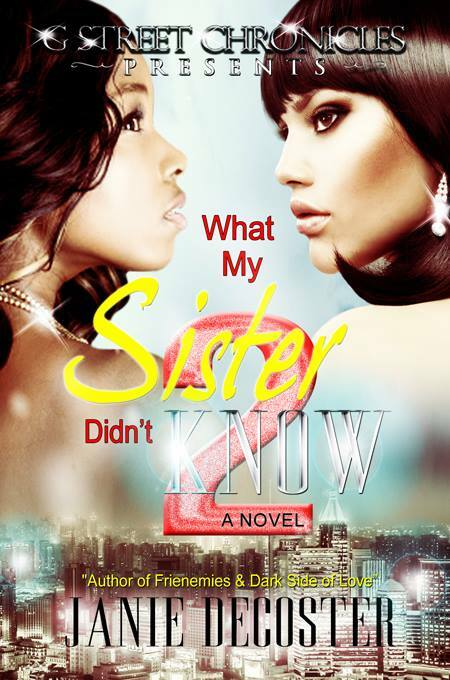 Today we are interviewing Janie De Coster about her contemporary fiction novel "What My Sister Didn't Know 2." I began my writing career in 2006 with my very first novel "Man of My Dreams?" It was my first time out the gate as an author and I will be the first to say that I didn't know what i was doing. All I knew was God told me to write a book so I did. However I am happy to say I enjoyed the journey although the road was rocky at times. Today I have several novels under my belt and plenty more in my head. The plot of my book is to bring the raw and true feelings out of the characters making them face their mistakes as they seek forgiveness and redemption. Any one who has been hurt or betrayed by some one they loved. What inspired you to write a book about characters navigating complex relationships? I was inspired by today's society. Relationships are different today than our parents or grandparents. Commitments doesn't bond a couple together as it once did. Not to mention the new rules of dating, the open marriages and the freedom of one nights stands that no longer hold the stigma of being easy or loose. People are enjoying the freedom of doing what they want but with that freedom comes consequences and that will never change. My favorite character was the nemesis Joe Burrels. He was the bad seed who for the most part turned into the good guy towards the end. Yes there are a few. Kimberla Lawson Roby has been my mentor for years. I like her style of writing. 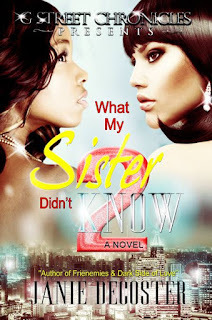 Eric Jerome Dickey has been my inspiration and Carl Weber gives me the humorous side of my novels. Ebooks are great and it seems as if they are taking over the world. But in the midst of it all papers backs will stand the test of time because there will always be people who love the feel of a book in hand and the ability to flip its pages. The next ten years my goals are to grow more in my writing and hopefully produce some best sellers. Um...I would have to say being lonely as one writes. You have to separate yourself from friends and family and go off into a quiet world only you understands. I was thinking of doing a Teen novel. I will see how it goes. I want my readers to know that I strive to entertain as well as educate as I spin stories of love, betrayal and redemption.